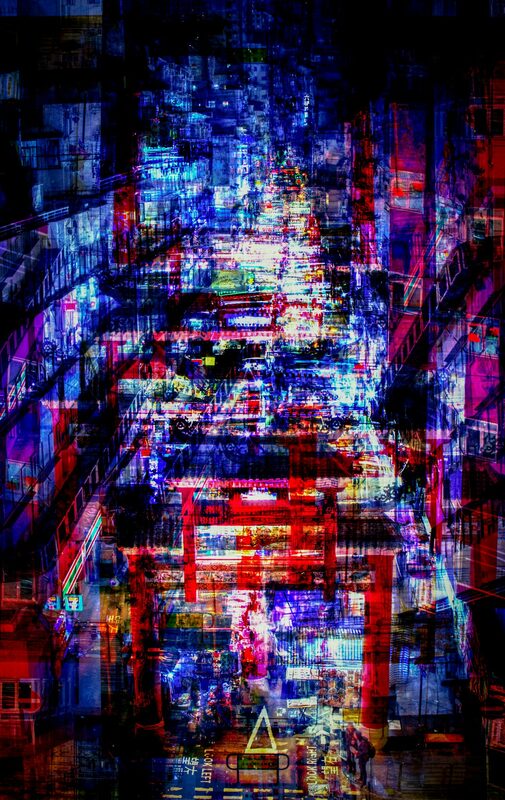 I wanted to explore this impression of constant movement at all hours of the day and night in Hong Kong while showing the changes it undergoes. Today’s Hong Kong is not yesterday’s and will not be the Hong Kong of tomorrow. We observe a point where two things separate one from the other as if we were moving away from an alternative reality.